Land and house packages basically mean you’ll be buying land with a predesigned house ready to be built on it. It’s an excellent option if you want to get your feet wet in buying real estate property — and it removes the need for an inspection because all homes are brand new. When buying though, here are some tips to keep in mind. This might seem harder than you think as Townsville’s new homes come with many options. The location you choose depends largely on the developer of the community. Look for someone who has an excellent track record and a community that offers all kinds of benefits for its homeowners. Take a look around different locations and pay attention to the homeowners in the area. These are potential neighbours so you’d want to know if you’re surrounded by people you can work with. Note, though, that the community itself should be close to typical amenities of modern life. How close is it to schools, supermarkets, malls, banks, your place of work, etc. The beauty of land and house packages is that they come with predesigned homes that you can pick depending on your budget. They have homes for single individuals, for couples, for large families, and so on. The layout is fairly straightforward and already determined, so there’s no need for you to worry about designing it yourself. If you’re not sure what you want about a home, then this is the kind of buying spree you’d want to be in. What’s important, though, is that you’d know if you have the option of making changes later on. Can you renovate and to what extent of renovation is allowed? Homes included in this package are usually predesigned but not prebuilt. You’ll be allowed to walk inside a home, check out the layout and find out if it appeals to you. Like all good sellers, however, all these homes come furnished with certain items to help it pop out. Unfortunately, not all these furnishings actually come with the price of the home. That being the case, make a point of asking what’s actually included. You should know the base price and any additions you might have to make in order to make your new home livable. Find out the specific amount of time for the build and make sure to get that on paper. The construction process should also be asked as well as the inspections and walk through the process that comes with buying the home. As much as possible, find out who will be the builders for the home and check out their reputation through online sources. Some builders are great with speed but make use of low-quality products, which means that the house will have a short life span. Of course, those are just some of the things you have to remember when buying house and land packages. 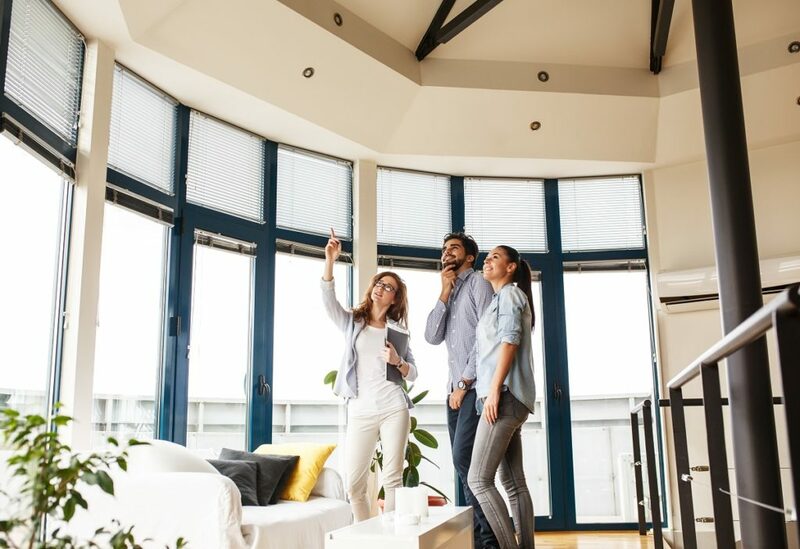 The option of buying a home directly from the owner is also there, but you’ll want to closely consider house and land packages if you have a limited budget.